A rocking retelling of Shakespeare, with the parts Mark Knopfler and Leonard Bernstein missed. Where did your roses go? And what became of Romeo? That pierced him in the deepest part? 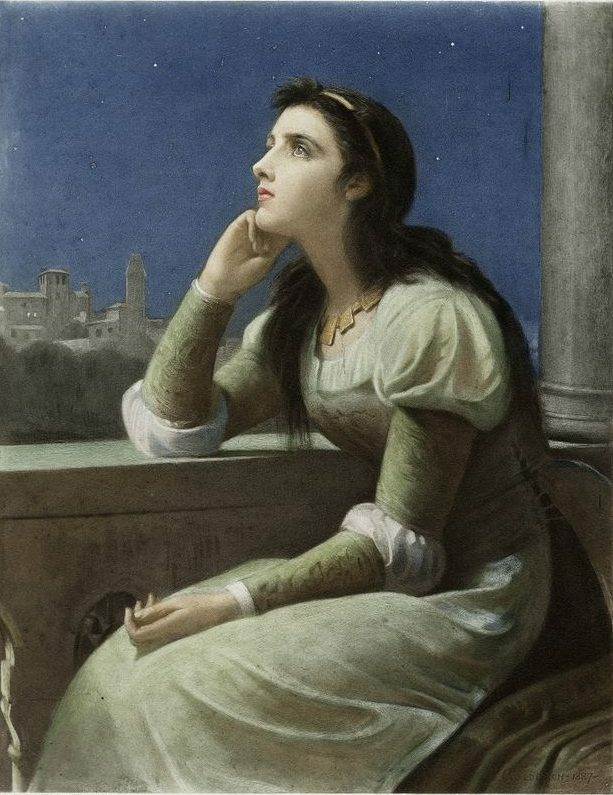 He praised the name of Juliet. And kill the taste of Romeo? And sleep with all the windows closed. Except the ghost of Romeo.